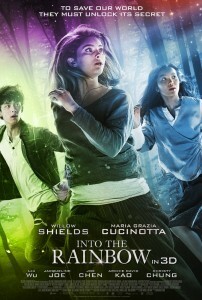 The wait is finally over… the trailer for Willow’s next film, Into the Rainbow 3D, is finally here! 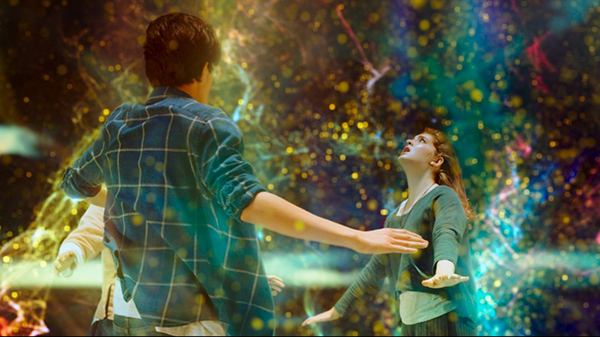 Willow filmed this movie last year in New Zealand and China and it looks absolutely beautiful! The effects, the setting, and of course the cast! The release date is set for February 2017 in China and though no release date has been set anywhere else yet, last I heard it will be released sometime in the spring. Watch the trailer below! Into the Rainbow – Trailer from Metro International on Vimeo. Exciting update! We now have two new posters for Willow’s next film, formerly known as The Wonder 3D. 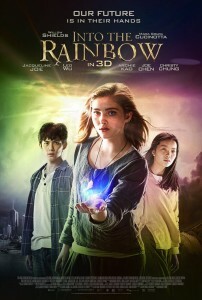 According to IMDB (and these posters), the new name is Into the Rainbow. Not only that, but it also says it will the Chinese release date will be this coming November! No word on any other release dates but I will keep everyone updated as I find out more.